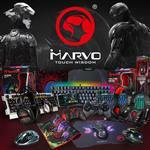 When you are looking for a brand new gaming mouse or simply just trying to upgrade from the mouse that you have right now, it can get quite difficult to choose a formidable weapon of choice when there are so many choices out there. 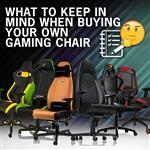 When choosing the right mouse to conquer all your opponents there are a few things that you need to keep in the back of your mind when looking through the intimidating list of gaming mice. The Deathadder has been around the scene for many years, with an incredible shape and overall design it has always proven itself as one of the elites. Now, the Deathadder receives a well deserved update claiming the title it rightfully deserves, the DeathAdder Elite gaming mouse. 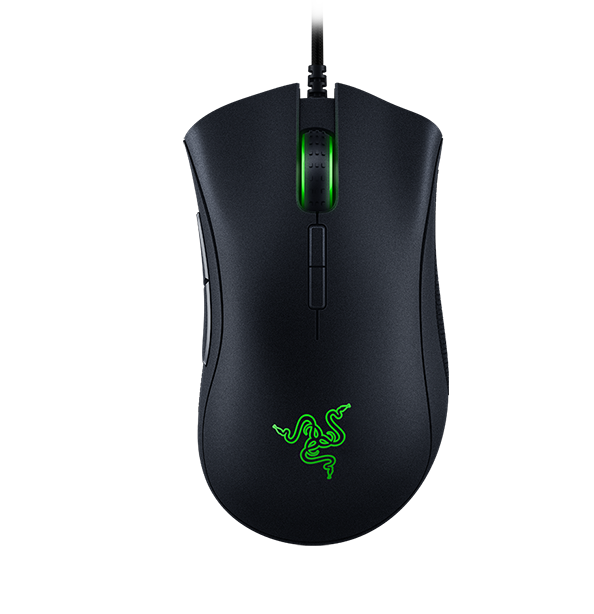 The DeathAdder Elite sports the brand new 5G sensor, one of the best sensors available on the market combined with the brilliant updated switches making the clicks precisely crisp. 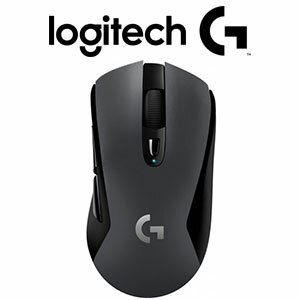 The ergonomic shape is suitable for all grip styles and is light enough to swipe across the mouse pad with the greatest ease. 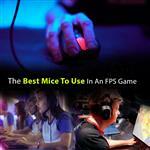 Trust the mouse thats trusted by the pros. 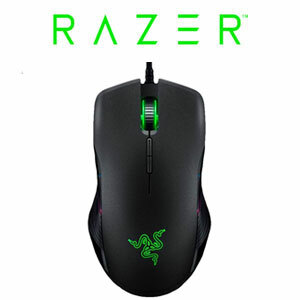 The Razer DeathAdder Elite. If it's the best of both worlds that you're looking for, wired performance in a wireless mouse. 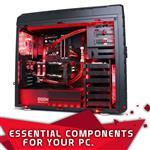 The Corsair Dark Core is your cup of tea then. 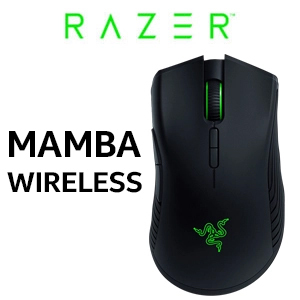 Having the option to play in either wired or wireless operation is a massive advantage that most people can take advantage of. On top of the amazing wired or wireless gaming, the Dark Core offers interchangeable side grips so that you can fully customise your mouse to fit your preferred grip style. An excellent optical sensor allows for precise tracking in any game, swipe with confidence at any DPI. 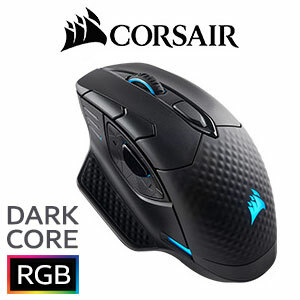 Gaming just got better with the Dark Core RGB gaming mouse from Corsair. 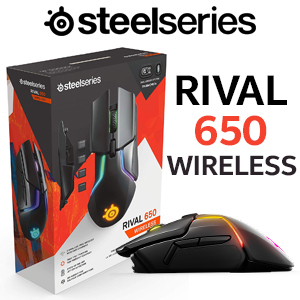 SteelSeries is well known for making some of the greatest gaming mice, and their gaming mice range has taken a huge leap forward with the Rival 600. 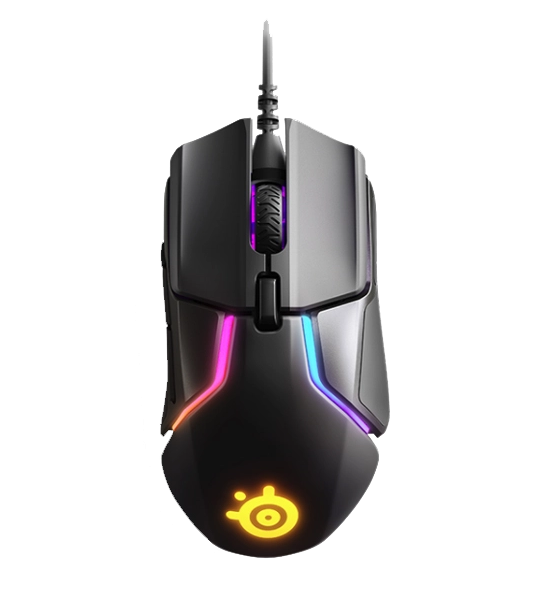 One of the highlights of the Rival 600 is the dual optical sensor system. 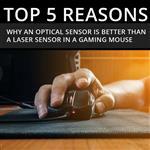 One sensor called the depth sensor is dedicated to controlling the lift off distance, allowing you to move your mouse faster with more reliability. 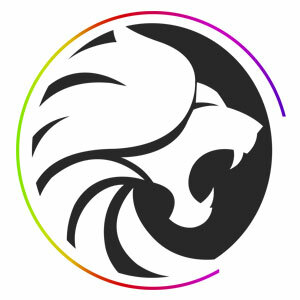 Playing an FPS game where you need to lift your mouse when swiping from left to right, do it with unbelievable accuracy and never lose your target through unreliable tracking. 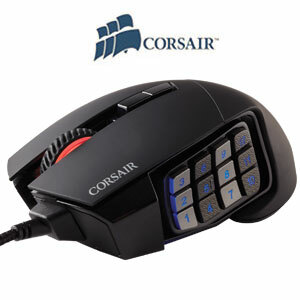 With durable silicone side grips you won't have any issues keeping your mouse pointed exactly where you want it. 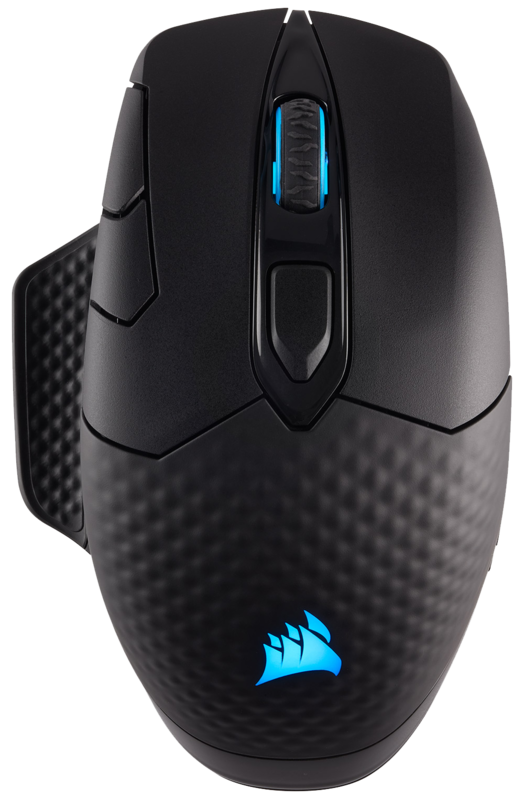 A mouse built for eSports. 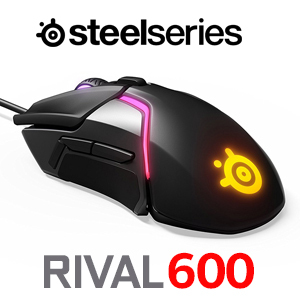 Break through your skill ceiling and elevate your game to the top floor with SteelSeries and the Rival 600. 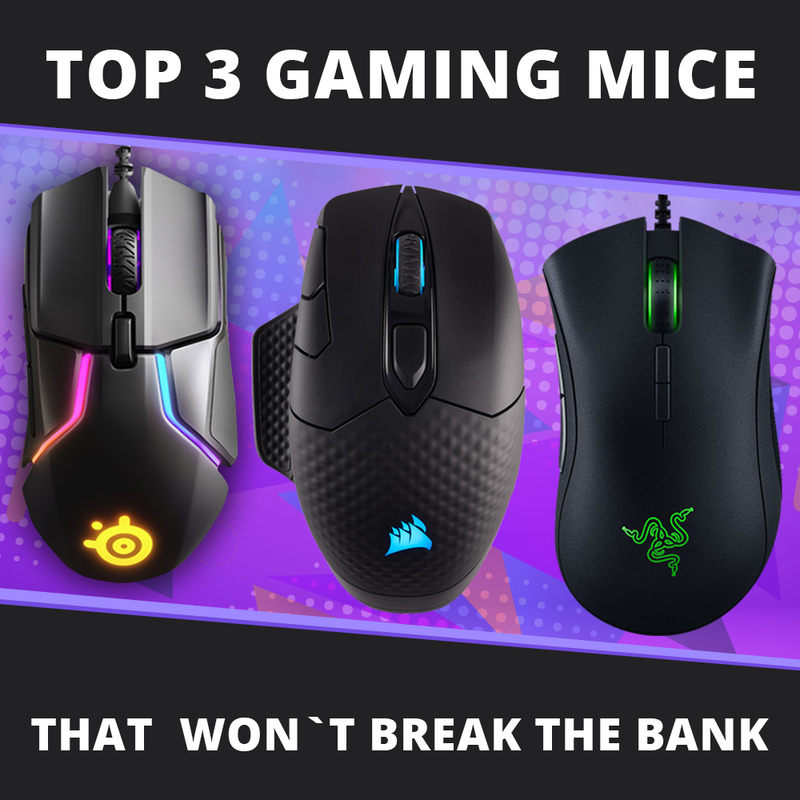 What do you think of the three mice listed above? 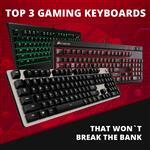 Do you own any of the three mice? If so, what do you like most about them and what do you like the least about them? Let us know in the comment section below! 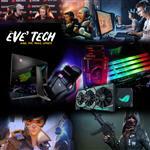 In house content writer for Evetech. 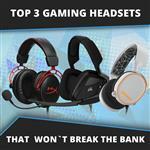 Top 3 Gaming Headsets without breaking the bank. 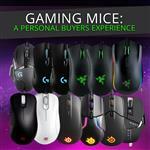 Gaming Mice: A Personal Buyers Experience.